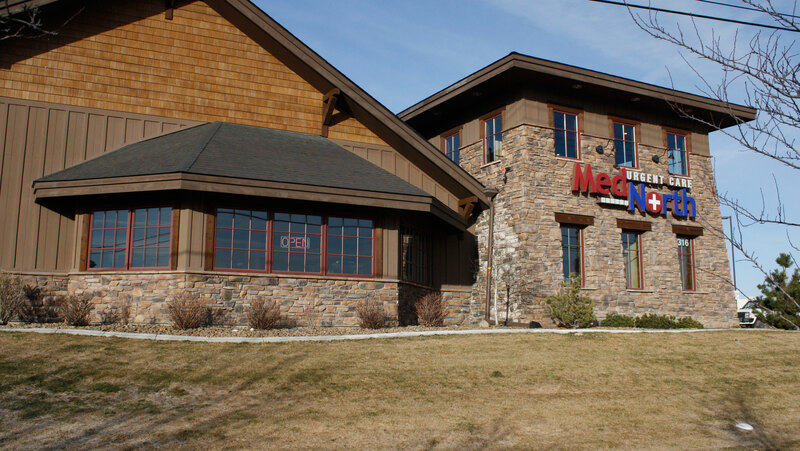 Giving individualized, one-on-one care in the Flathead Valley since 2003. 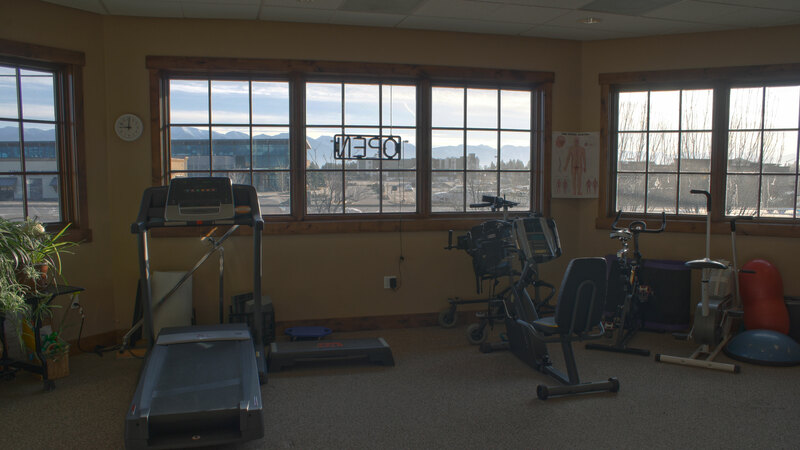 State of the art equipment with lots of windows and mountain views. OK, so some of our equipment has duct tape holding the battery in place. Don't you worry. Just keep doing your PT like you should. Giving patients progressive, one on one care with an individualized approach. A thorough initial evaluation so therapy can address each patients deficits. Educating for a clear understanding of a home exercise program and how it can benefit their future. Patient's exercise programs are based on functional movements personalized and targeted to their needs. An emphasis on manual techniques for alignment and mobility. My graduate education in the Netherlands taught me the most advanced orthopedic manual therapy techniques including soft tissue massage, joint mobilization, and manipulative therapy. My continuing education has focused on furthering my manual technique effectiveness along with functional exercise training. 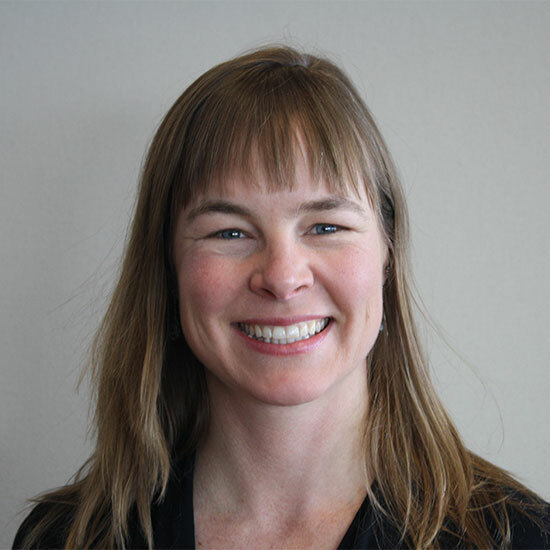 Physical Therapist in Kalispell Montana graduated from the University of Colorado’s physical therapy program in 2009. 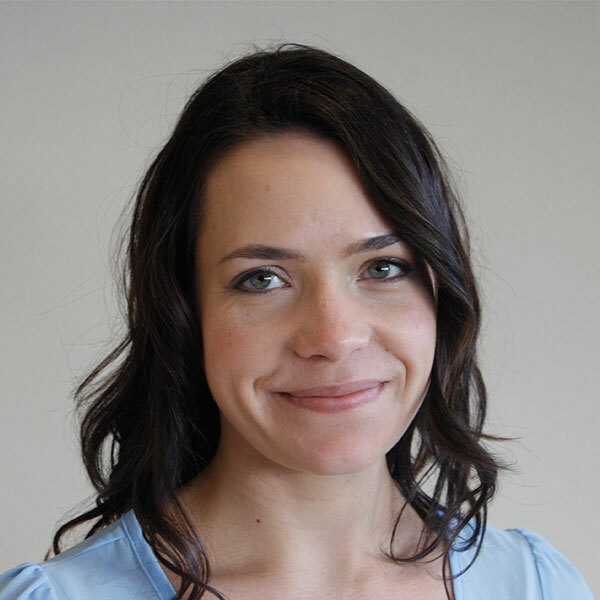 Since graduating she has done extensive training in Functional Manual Therapy through the Institute of Physical Art. This manual therapy paradigm is not only very effective at improving joint function, it also focuses on teaching the brain to use the injured body part more naturally again. This very rigorous certification has helped to make Mary successful with patients that have failed traditional physical therapy, or are looking for higher level function such as return to sport and performance enhancement. In 2014 Mary started her Pelvic Health training with Herman and Wallace. Since then she has helped multiple men, women, and children gain control of their bladders and pelvic health whether relating to incontinence, urgency, frequency, prolapse, constipation, abdominal pain, or pelvic pain. 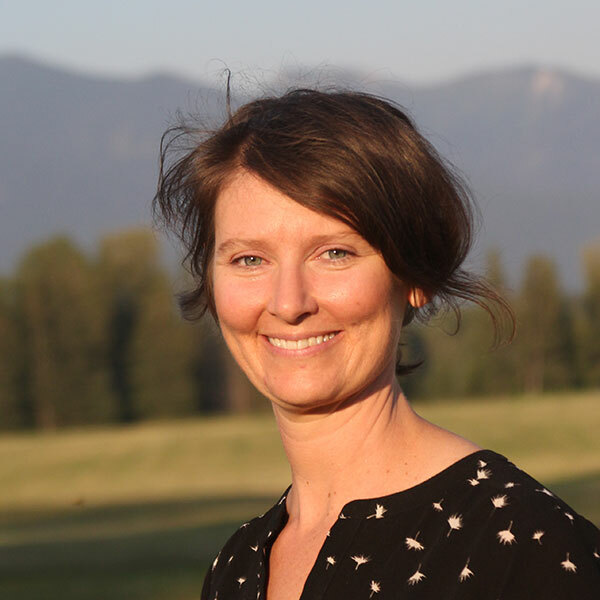 Mary utilizes a blend of traditional pelvic floor techniques combined with biofeedback and techniques that she has tracked down over the last 4 years that she has seen to be very clinically effective. Check out the Pelvic Health tab to learn more. © 2018 Gastineau Physical Therapy, Ltd.